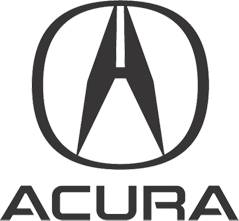 We are a factory authorized Acura Dealership, Acura of Peoria based in Peoria, AZ. We specialize in all OEM parts at a discounted internet price. We have had the same web site for 10 years now and are here for you!! We do not make you choose between customer service and price. We realize that sometimes you need answers right away. Feel free to call us anytime (at the numbers listed below), and we'll be happy to talk with you. Whether you e-mail us or phone us, you will always pay the same low price and receive the same great service. Acura has been setting new standards in automotive design and engineering for two decades through bold innovation, a refined sense of aesthetics, and precision manufacturing. By introducing groundbreaking technologies like Super Handling All-Wheel Drive™ (SH-AWD®), Variable Valve Timing and Lift Electronic Control (VTEC®), and the Advanced Compatibility Engineering™ (ACE™) structural design, Acura has continually redefined the state of the art. 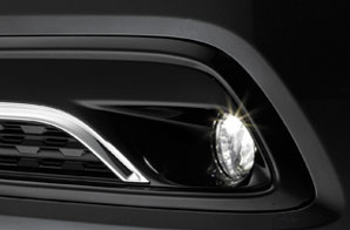 The result is a stunning vehicle lineup with exhilarating performance and unsurpassed comfort and safety features—with the most exacting attention to details. And the extreme care that Acura gives to the making of each automobile extends into the community and environment as well.